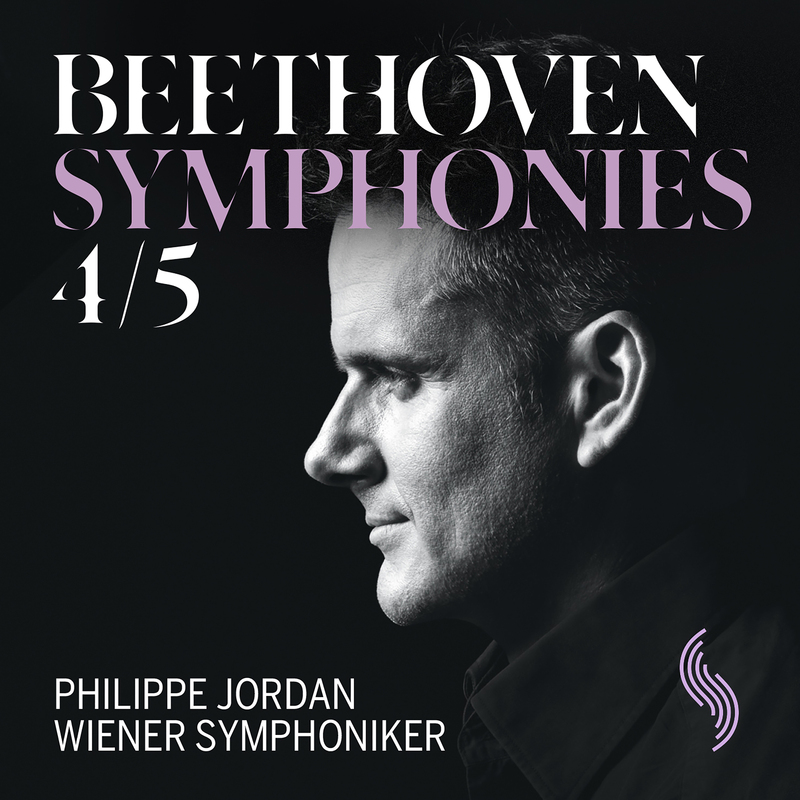 In February 2018, the Wiener Symphoniker and their Music Director Philippe Jordan presented the second CD in their first complete recording cycle of the Beethoven symphonies. With his Fifth Symphony, Beethoven created a true symphonic icon. 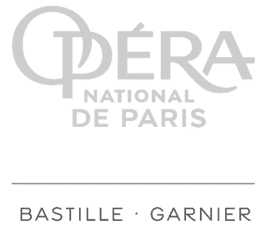 It is as universally known as it is popular, even among people who do not much care for classical music, above all thanks to its powerful opening bars. In German it is known as the Schicksalssymphonie, “Fate” Symphony. Its parallels with its predecessor, the Fourth, are less prominent than those with, for example, its successor the Sixth. Nevertheless, the Fourth features many ideas that would only be fully elaborated in the Fifth. 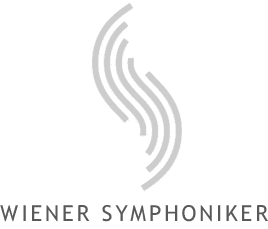 “The connection”, Jordan emphasises, “is more a matter of the spirit of the works, but is no less important for all that.” That is why this latest CD, distributed by SONY but under the Wiener Symphoniker’s in-house label, combines the Symphony No. 4 in B flat major, op. 60, with the Symphony No. 5 in C minor, op. 67. As with the first CD in the enthusiastically received Road to Beethoven project, this recording was made live in the Golden Hall of the Musikverein as part of an acclaimed cycle during spring and summer 2017. International critics were especially pleased with Jordan’s approach, which combines Wiener Klang, the distinctive Viennese instrumental style, with a contemporary and pared-back interpretation while incorporating insights from historically informed performance and original tempi. But for Jordan, the content is the main focus: instead of venerating Beethoven the monument, he wants to show him in a “more natural, direct and human” way.